There’s been much debate over the last few days about whether Bangladesh should be playing Test cricket. 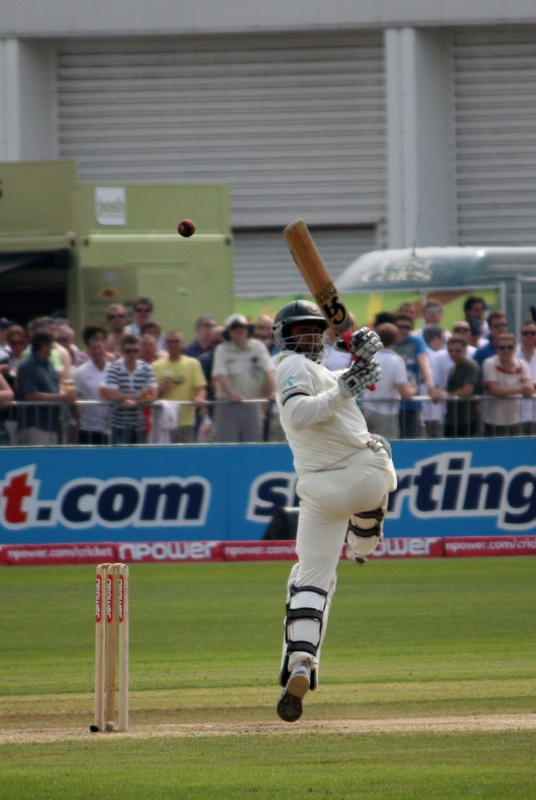 Geoffrey Boycott has famously made his opinion on this known – an emphatic negative – and the day after he voiced this patronising piece of codswallop Tamim Iqbal hammered a Lord’s century, so that kind of back-fired in a “point and laugh” kind of way. All I’ll say on this matter is that England are as capable as any minnow of playing like complete muppets, and no-one ever suggests they should be stripped of Test status. Anyhoo, on Saturday I moseyed up to Old Trafford to watch Tamim in action on Day 2 of the 2nd Test. England were 5 wickets down; Bell and Prior were at the crease. Bell brought up his century and worryingly guaranteed himself a seat on the plane for Australia. Prior’s innings I can’t remember a damned thing about, other than that he seemed to grind to a halt during the 90s and time slowed to a considerably less-exciting approximation of the Incredible Hulk when he’d rip doors off cars in slow-mo in that old TV series; every one of Prior’s singles seemed executed in a burst of barely-restrained apathy. To say I was relieved when he got out 7 short of his 100 may be an exaggeration, but not much of one. 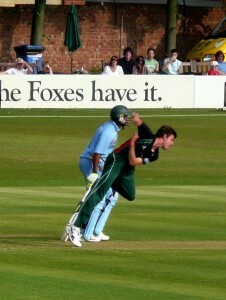 England were eventually all out for 419; Shakib took 5 wickets; the sun shone; the temperature started to climb. I got what I wished for, and then some. Destiny and I have a peculiar understanding when it comes to cricket, but I’ll write about Eng v Australia, Day 5 at Lord’s last year, some other time. Let’s just say I’d prayed for England to bat first, which they did, and then when wickets started falling and they ended up 5 down at the end of the first day I sighed with relief that Prior and Bell had halted the collapse. Tamim didn’t piss about when he came to the crease, but then he never does. 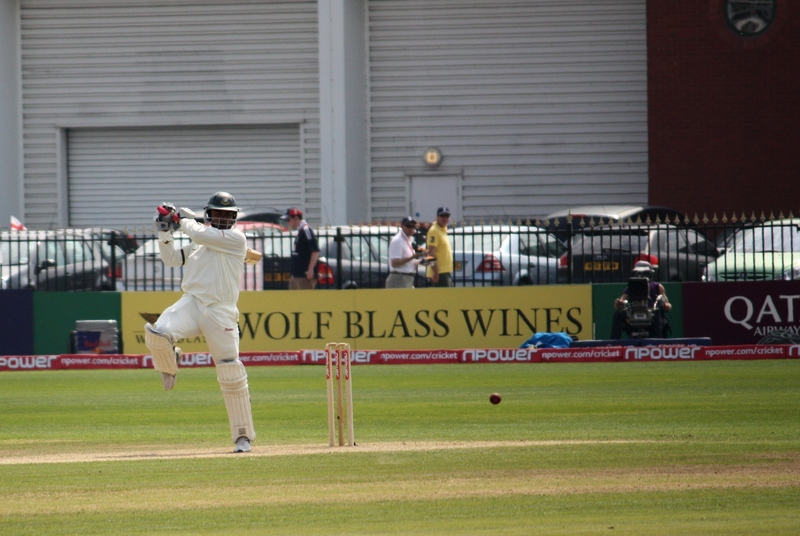 His batting is a peculiar form of art, and the combination of Sehwag-type aggression and Pietersen-style virtuosity creates a style of batsmanship that is very much his own. Although he brought up his 50 with a 6 smashed over long-on off the bowling of Graeme Swann, this was a more measured innings – if that is possible with Tamim – than that explosive knock at Lord’s, though any pretence at watchfulness deserted him when he got into the 90s, swinging wildly at several deliveries like a man with a rolled up newspaper being harassed by a particularly aggressive wasp. The shot that brought up his century was a boundary smashed with glorious abandon off the toe of his bat through point, and even though he went soon after, edging a wide delivery from Anderson to Matt Prior, I knew I’d seen something very special indeed. There were other reasons to remember this day. I found a Jack Fingleton book I’d been looking for at the LCCC book stall. An attempt to construct the world’s largest beer snake was kiboshed not long after the plans were formulated. At one point a bloke in blue body paint dressed as a smurf ran on to the field and was promptly tackled by the stewards, who kept his hat as a trophy. But that’s not why I’ll remember last Saturday. 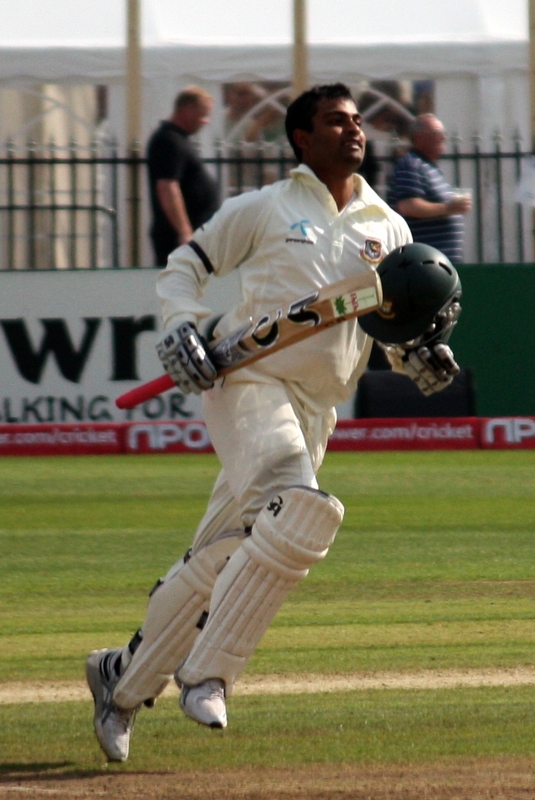 All hail Tamim Iqbal. Long may you entertain.